thanksgiving, an american tradition. with several little quirky traditions nested within the greater tradition, depending on the part of the country you live in, the family you come from, etc, etc, etc. turkey, stuffing, mashed potatoes, cranberry sauce. 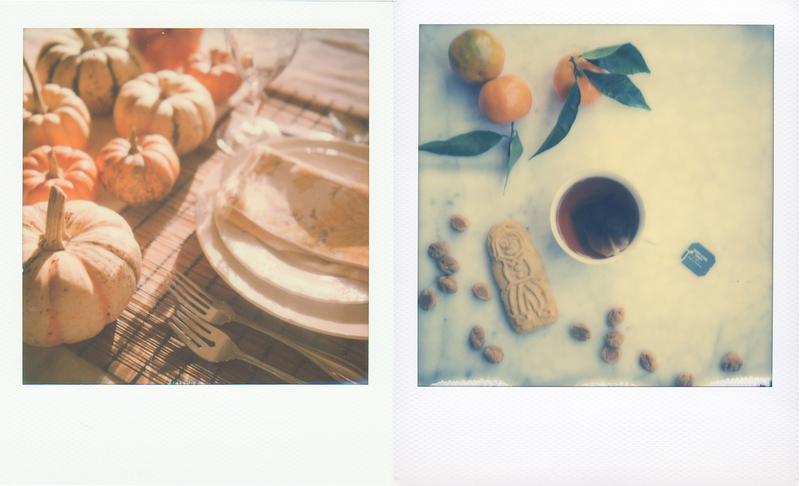 family, arguments, gratitude, pumpkin pie. though not necessarily in that order. thanksgiving, I am thankful for you. saint nicholas day, a dutch tradition. the anticipation of the arrival on december the 5th, decorations and festivities and festivities and decorations. and treats and fruits and tea. saint nicholas day, I like the idea of you. and hope to find myself in amsterdam some late november or early december in hopes I might catch a glimpse of you.